You are currently browsing the archive for the LAVENDER DIAMOND category. 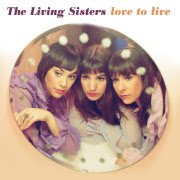 The Living Sisters are Inara George (The Bird and the Bee), Becky Stark (Lavender Diamond) and Eleni Mandell, their debut album from Vanguard “Love to Live” will be available on March 30th. 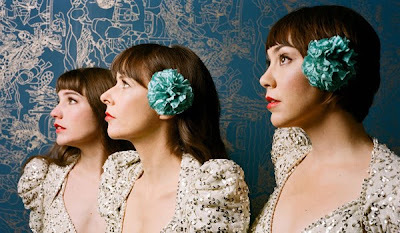 HERE to listen to “How Are You Doing?” and “Double Knots” from Love to Live.